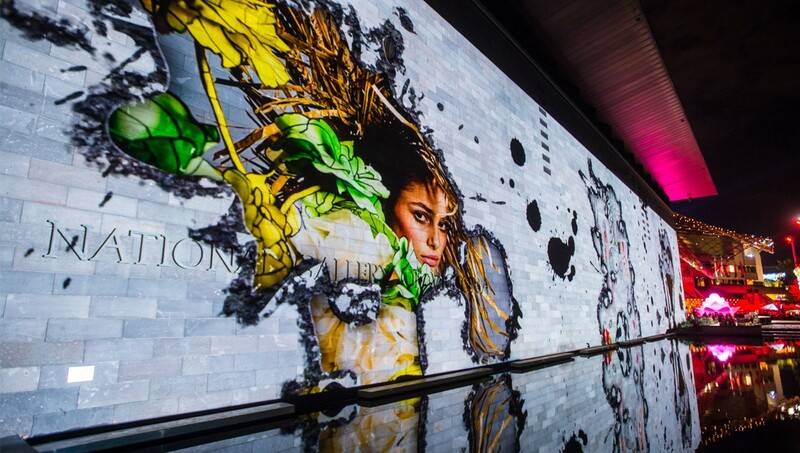 A night-long celebration of creativity and imagination, White Night Melbourne is a key cultural event on the Australian calendar, with some 600,000 people experiencing the annual event. 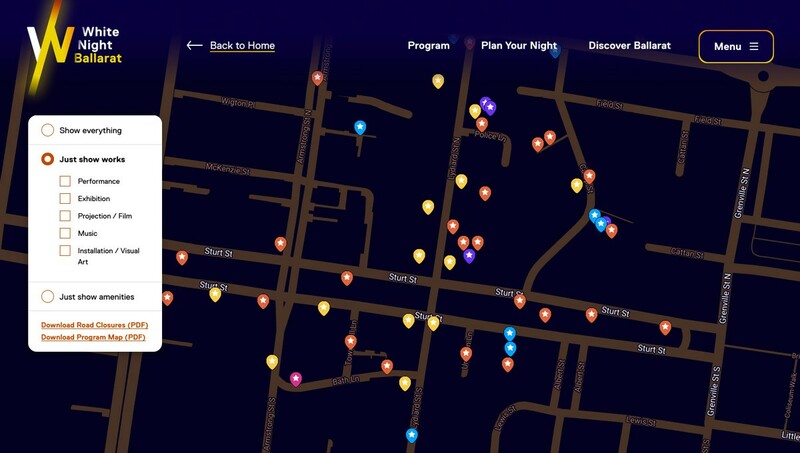 Consequently, sister events in regional cities have evolved, including White Night Ballarat in 2017 and Bendigo and Geelong in 2018. Visit Victoria (who manage the event) recently appointed Monkii to redesign and redevelop the White Night website to reflect the extraordinary and unique nature of the biggest single-night event in Australia – all while driving tourism from interstate and overseas, and measurably improving the experience of attendees. On a functional level, the website needed to communicate a large range of information to diverse users in different contexts; easy-to-digest program guides, planning suggestions (accommodation, restaurants, etc) and vital information such as interactive mapping and key facility locations. The entire customer lifestyle journey, from awareness to attendance to advocacy, was taken into consideration, guided by usability research to ensure an intuitive and seamless user experience. Monkii employed a mobile-first strategy, with an easy-to-use WordPress CMS and robust hosting architecture for expected high traffic. And of course, beautiful visual design in keeping with the event was mandatory. Monkii’s approach to the redevelopment of the White Night website was second to none. Throughout the process, the team were enthusiastic, dedicated, innovative and adaptable. 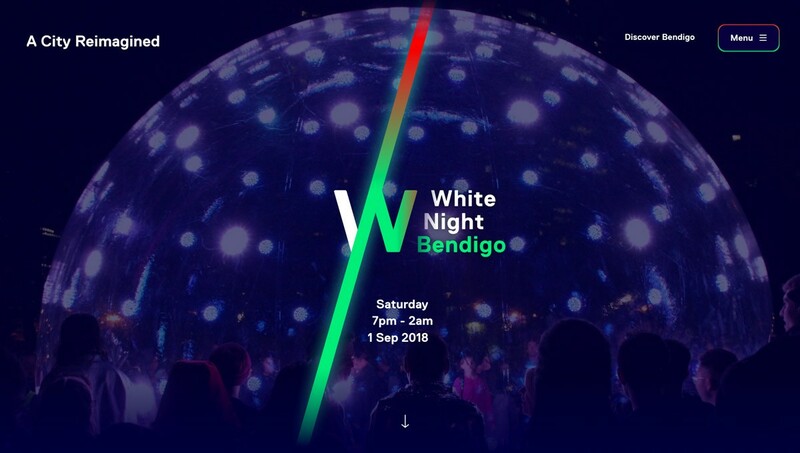 White Night Melbourne 2018 was a great success—and so too was the website. It handled the huge amount of traffic with ease, and inspired visitation and attendance that well exceeded Visit Victoria’s expectations. Total sessions (both mobile and other) were both up considerably (32% and 40% respectively) as were page views—a compelling indicator that the website content wasn’t just accessed, but useful and engaging to the audience on the night itself. 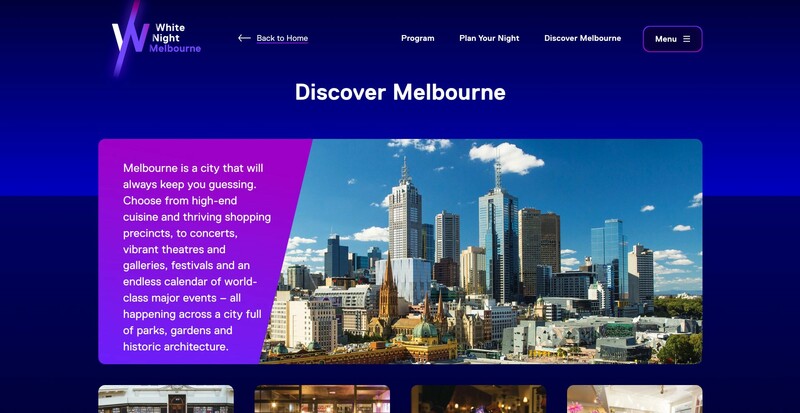 The website won gold at the 2018 Melbourne Design Awards.